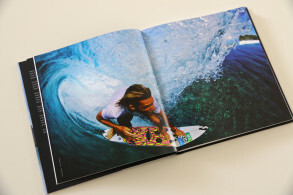 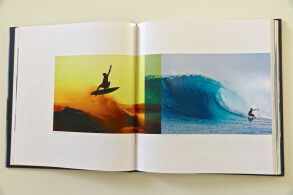 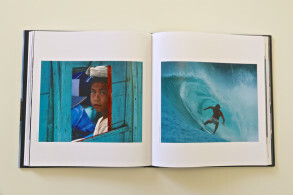 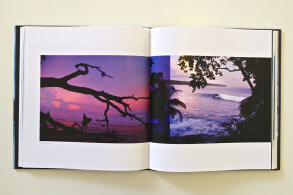 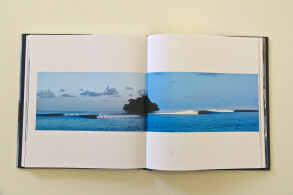 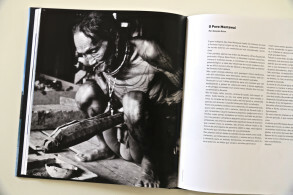 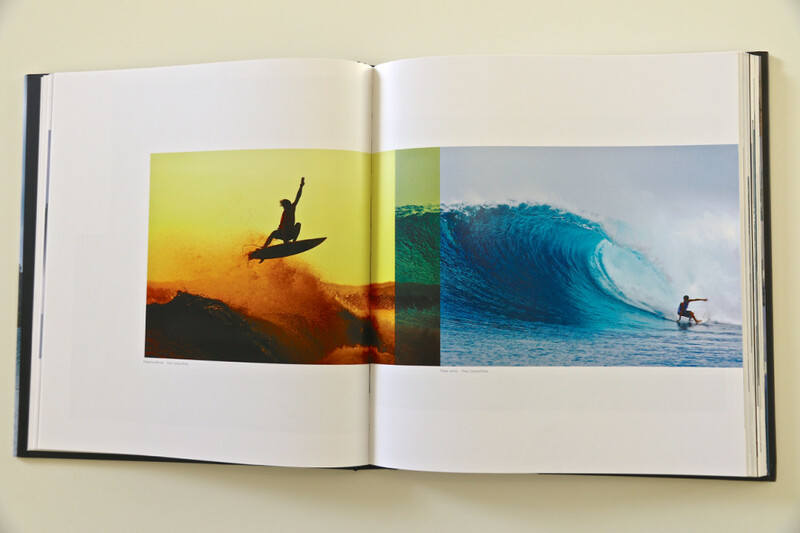 This is a beautifully designed book, high quality printing, with the best photos of all the 260 portuguese surfers who visited Sumatra between the years of 2000 and 2010. 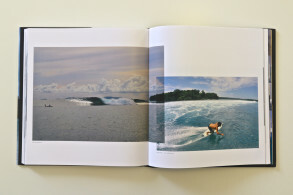 It was published in 2011 by Gonçalo Ruivo and his brother Miguel, after spending more than 10 seasons surfing in Sumatra. 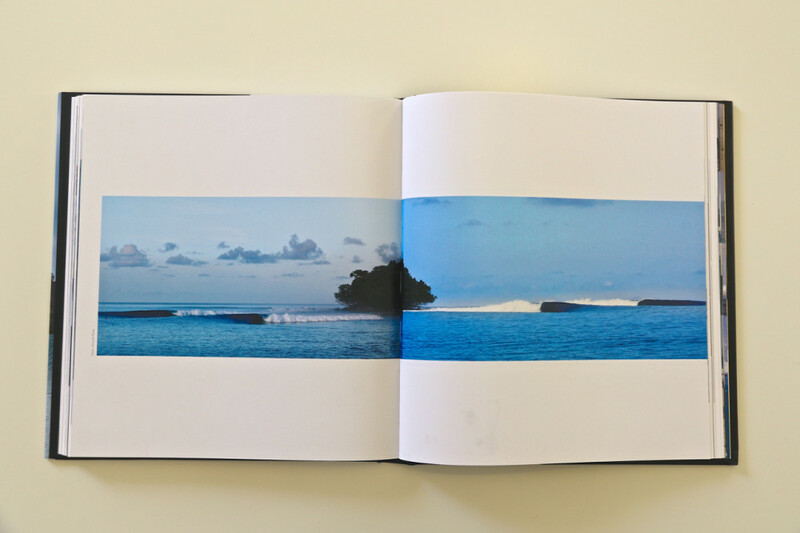 It’s divided into 5 chapters: Mentawai, Telos, Nias & Hinako, Banyak & Simeulue, and South Sumatra. 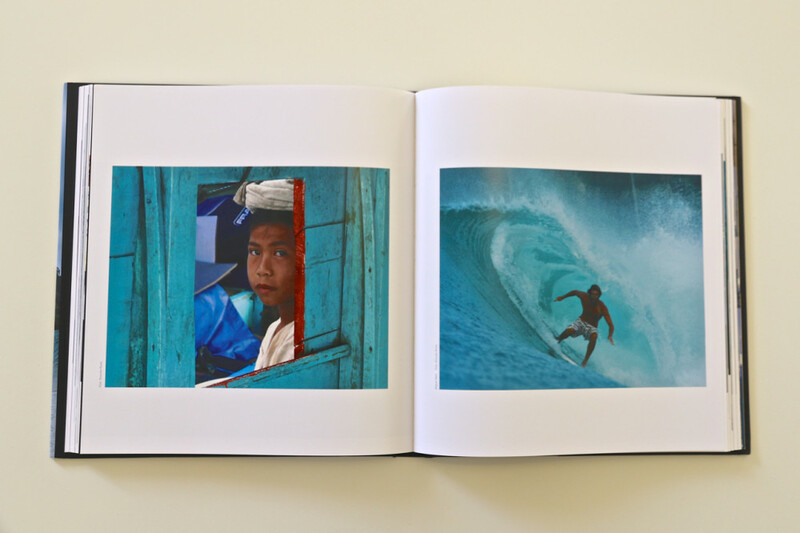 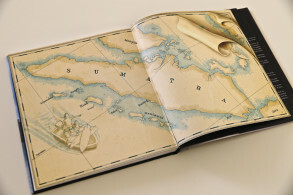 One of a kind book about surfing in Sumatra.